Grand Lake Builder Suppply | St. Henry Tile Co.
Let us make your plans our plans with quality, service and integrity. 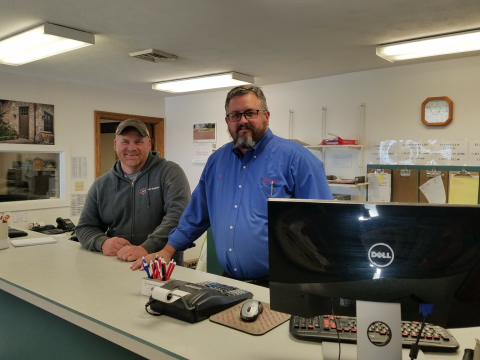 Thanks for visiting our website and next time you’re in need of quality construction materials, give us a call at 419-586-1407. 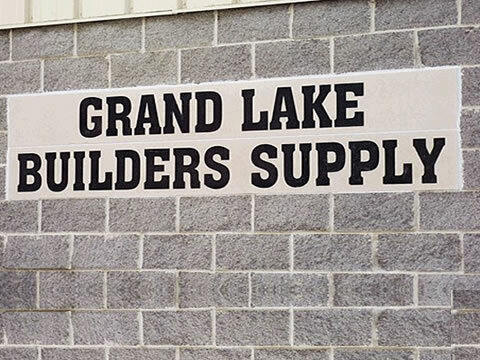 Grand Lake Builders Supply opened its doors in Celina in 1985. Through the support of the local communities and the acquisition of The Block Yard in St. Mary’s, we opened at our present location in 1997. We carry a full line of hard building supplies, tools, PVC, landscape products, and much more. Directions: Take State Route 29 east of Celina, OH approximately 2 miles to Riley Road. Go south and we are the first place on the east side. To request a quote today, call one of our locations or click below to send us an e-mail!